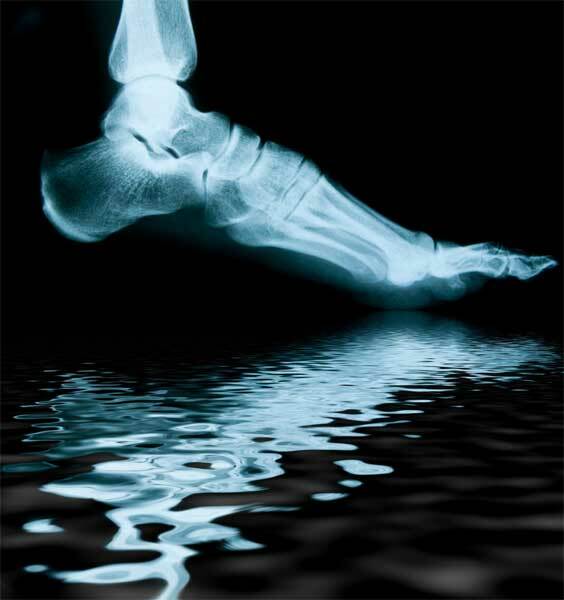 Specialising in gait analysis and biomechanics, we believe that a skilled practitioner is essential when it comes to analysing the foot and its actions. Because gait problems may not lie with the foot itself, a thorough skillful assessment of your biomechanics is carried out. The outcome of the assessment will let us know where the problem lies. This will open up various treatment pathways, adapting them to find the right combination for you. Core stability can alter posture, leading to a more efficient gait (walking pattern). Orthotics and specific exercises can be used to correct problems with the foot itself. There are many types of corrective orthotics (specially designed shoe inserts) on the market but where pain and dysfunction need to be rectified, for us there is no second best…we use highly respected manufacturers with a long standing reputation. Various type of orthotic are available, depending on your needs and budget, featuring the latest in EVA and Co-polymer Carbon technology, even encompassing specific needs such as those of a cyclist or snow sports enthusiast. Custom orthotics – High quality CAD CAM and casted orthotics are uniquely made to measure by highly respected leading manufacturers. Our local provider can even create single devices, and aesthetically pleasing built up footwear. Non-Custom orthotics – An extensive range of stock devices specifically designed to manage most common biomechanical problems. These are still made by our respected manufacturers providing the very best standard in non-custom devices. The Sportsphysio.com clinic insists on being independent, so we are not tied to one manufacturer. All analysis systems are our own and as such there is no obligation or sales committment to providers. Gait and Biomechanical analysis – Find out more about our comprehensive service.